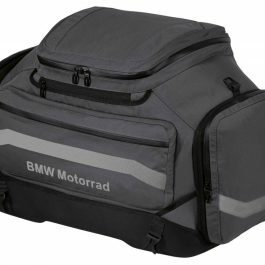 Need even more room? 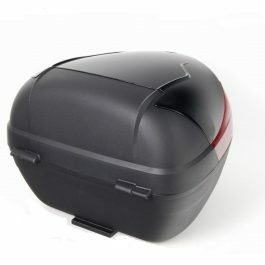 This 30-litre softbag can be expanded by an additional 5 litres. 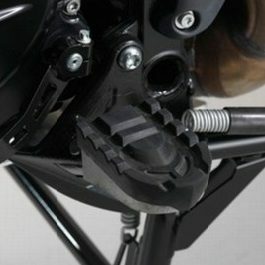 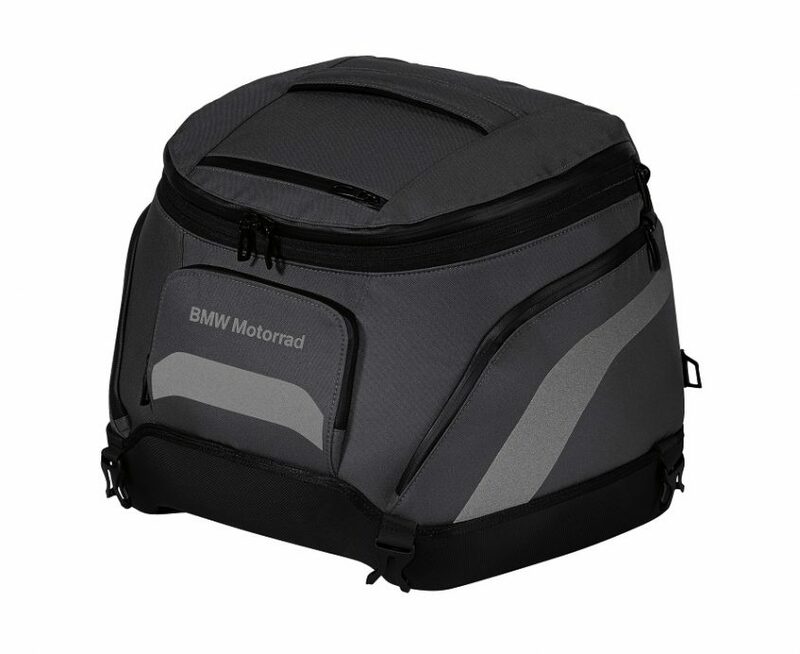 It has a watertight main compartment made of hard-wearing, easy-care material, and is easy to attach to the luggage grid or the pillion seat using the supplied fasteners. 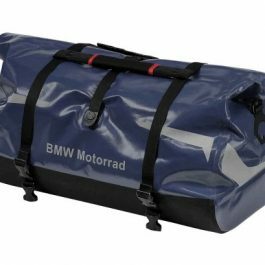 Be the first to review “BMW Small Soft Bag” Click here to cancel reply.